Three beautiful oil blends contain natural ingredients including Coconut, Brassica (Broccoli) Seed, and Jamaican Black Castor Oils that nourish, restore, soften and add shine and life to my dry, bottle blonde tresses. Natural scent notes of Amber, Warm Musk, Sweet Vanilla, Gentle Woods, Sugar and Red Velvet softly fragrance my tresses without overwhelming or interfering with any other scents I wish to wear. Each oil is packaged in a colour coordinated glass bottle with a pump dispenser to make delivery of these lovely oils easy and mess free. 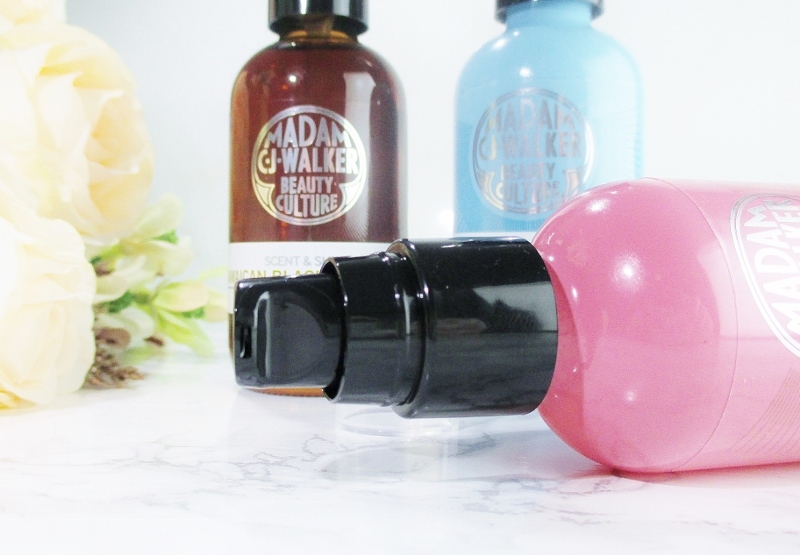 Klutzy creatures such as myself appreciate not having to deal with droppers and the risk of dumping oil all over our dressing tables. Or is that just me? Natural oils are so good for hair; my stressed, bleached tresses drink them up and look and feel so much prettier and silky-smooth. Oils are ideal for curly hair, making your spirals and coils look and feel shiny, soft and free of frizz. First we have the Scent & Shine Jamaican Black Castor Oil. Very thick and a little sticky, this oil is created with dry, very curly to tightly coiled hair in mind. This oil is too rich for my own hair for after wash use or styling but it is fantastic as a pre wash treatment for my distressed ends and crunchy canopy. The sensual Amber and Warm Musk scent add to the pleasure of the treatment. Ricinus Communis (Castor) Seed Oil, Fragrance (Essential Oil Blend). Capric/Caprylic Triglycerides (Coconut Oil), Fragrance (Essential Oil Blend). Of the three oils, the Scent & Shine Brassica Seed Oil is my favorite. Coconut and Brassica (Broccoli) Seed Oils combine to nourish and protect my hair from heat styling and leave it looking and feeling like a New Thing. 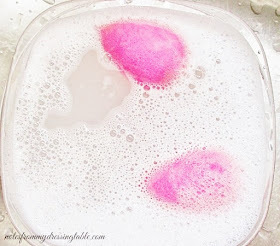 The luscious Spun Sugar and Red Velvet Cream scent is one that I would never, in a million years tire of. Capric/Caprylic Triglycerides (Coconut Oil), Fragrance (Essential Oil Blend), Brassica Oleracea ltalica (Broccoli) Seed Oil. 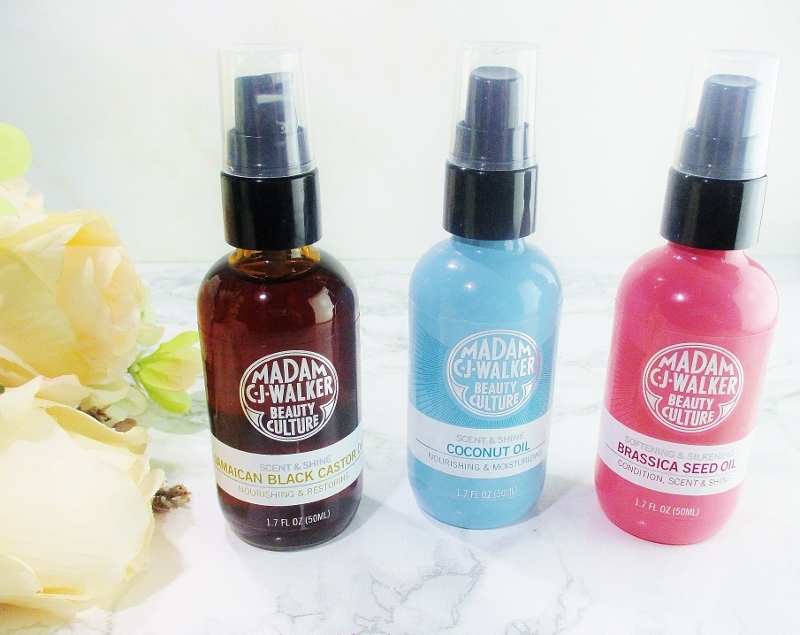 Madam C J Walker Scent & Shine Oils are formulated without Parabens, Silicones, Sulfates, Phthalates, Alcohol, Mineral Oil, Artificial Colours or Fragrances. 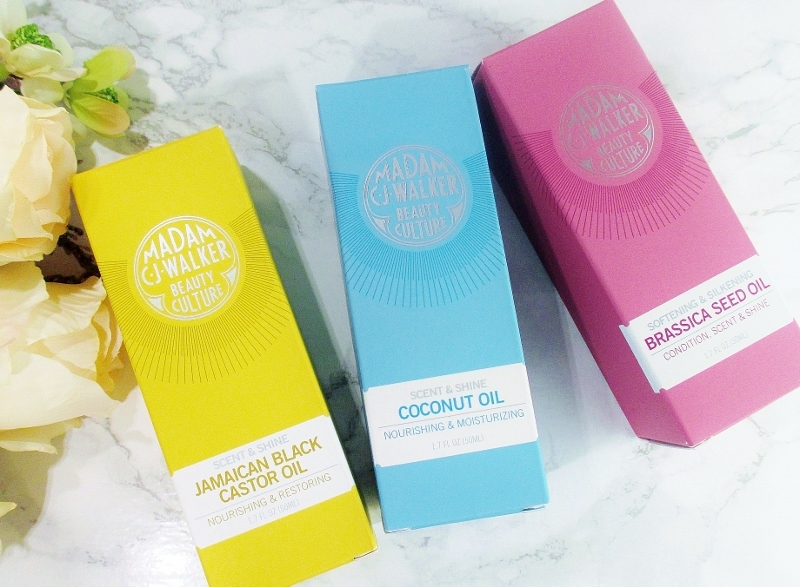 Madam C J Walker Hair Care is Cruelty Free. 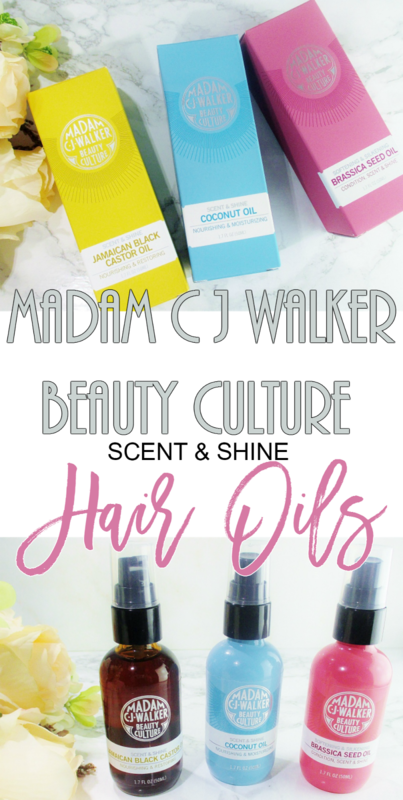 Are you using Madam C J Walker Beauty Culture Hair Care? 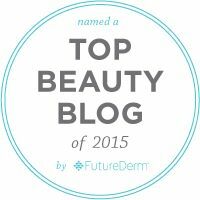 What is your hair type and what are your favorite products from this gorgeous line? Ohhhh broccoli seed! Who would've thought? !